Compared to other accommodations in the North Kansas City area, our Holiday Inn Express® Kansas City hotel's location and amenities are hard to beat. 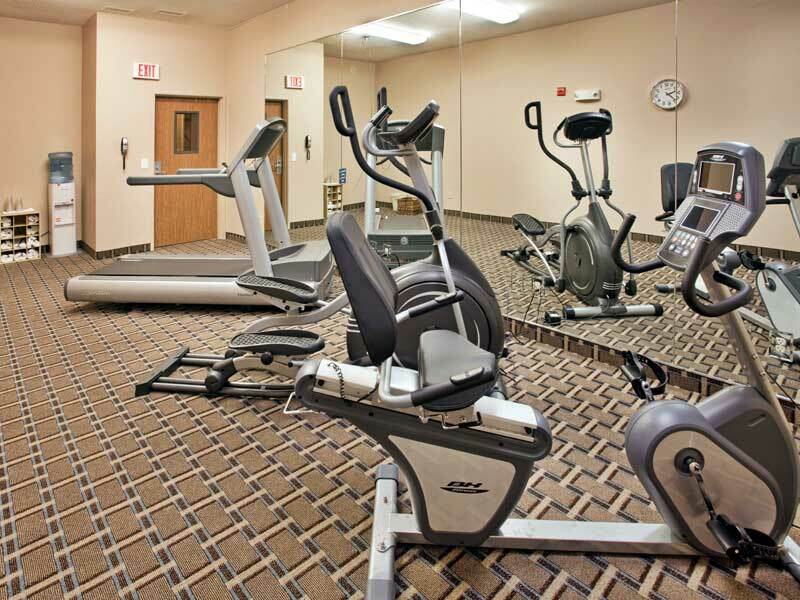 Business Center, Fitness Center, 24 Hour Coffee, NO Pets Allowed except ADA Compliant. 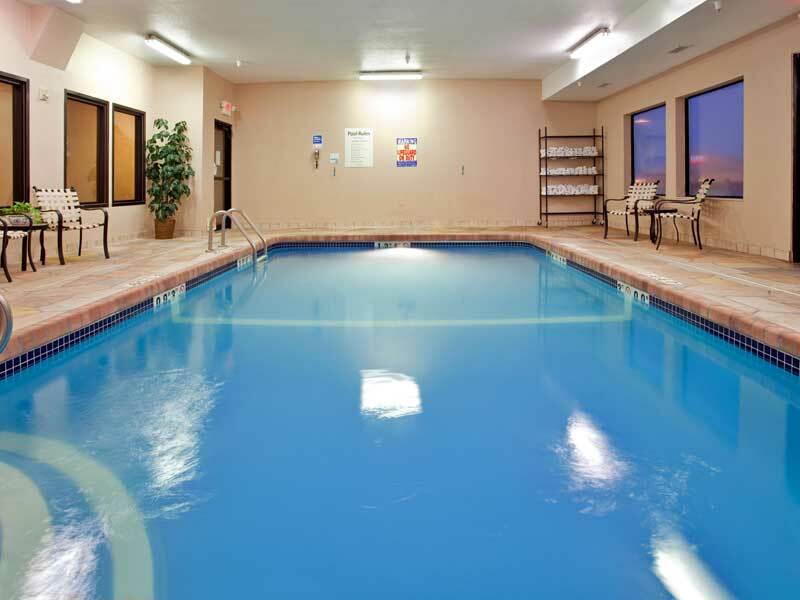 Take a refreshing dip in our year round heated Indoor Pool. Fridge, Microwave, Coffee Maker, Hair Dryer, Extended Channels. Relax in our Business and Family Suites for Extended Stays in Liberty. Airport : Kansas City International Airport was built by the City of Kansas City, Missouri and opened in 1972. Its low congestion and small number of flight delays have long established it as one of the most appealing commercial airports in the world. Attractions : Your senses come alive as you enter the gate, the sights and sounds take over, and the little ones in your family take your hand. Breathtaking views from towering coasters, hair-raising thrill rides, and a kids area that is the playground for new memories. Just like when you were a kid and visited Worlds of Fun, where the enchantment begins and fun never ends. Business : Discover a vibrant and beautifully modern place to meet up in Kansas City, Missouri near leading businesses and Kansas City attractions. The Holiday Inn ExpressLiberty in Kansas City, Missouri Take a little look around, and see what makes our all-suite hotel the best place for getting down to business in Kansas City, Missouri. Casinos : With 2,200 slots and video poker machines, Ameristar has more games than any other casino in the Kansas City area. From traditional reels to video slots, you'll find more gaming choices in a wide range of denominations, from penny slots all the way up to $25 machines, in our High Limit slot area. We also have the largest selection of single and multi-hand video poker games around. Dining : Liberty, Missouri ... Ideally located at the northeast threshold of Kansas City, Liberty offers all the advantages of a small town while enjoying easy access to the amenities of the big city. Stop in one of several unique restaurants for lunch or dinner. Downtown : Since its inception in 1857, the City Market is the largest farmers' market in the region with an annual attendance of nearly 600,000 per year and bursting with more than 140 farmer stalls. In addition, more than 40 merchants offer a wide variety of fresh produce, meats, baked goods, flowers, specialty foods and other items from America, Africa, Europe, the Middle and far East. Events : Discover one of the nation's biggest free art walks in Kansas City's Crossroads Arts District, a collection of 100 galleries, shops and restaurants. Area restaurants and boutiques stay open late, too, giving you plenty to see, sample and shop in one of downtown's most vibrant neighborhoods. Golf : Liberty hills is a challenging 18 hole championship golf course that offers something for golfers of every level. With 4 tee complexes, a championship driving range and an event space capable of hosting over 100 golfers. Liberty Hills is the best value in Kansas City. Government : Liberty is one of 6 special charter cities in the state of Missouri. The most recent charter was approved by the state legislature and received by the secretary of state in 1861. The City Charter outlines the duties and authority of the City and establishes the Mayor as the chief executive officer of the City. Hospitals : Liberty Hospital is a comprehensive medical center with a full range of services, the latest technology and a compassionate staff focused on providing you with exceptional care. Shopping : Visit charming historic downtown Liberty, and discover a timeless blend of fascinating American history along with upbeat contemporary shopping and dining. Find a delightful mix of old and new from stores located in the architecturally beautiful buildings on the square to the unique shops of the restored Corbin Mill area to the many businesses nestled on the side streets and alleys. University : William Jewell College was established in 1849 in Liberty, Mo., at the edge of the American wilderness. Today, the 200-acre campus sits at the edge of both urban and rural landscapes, with rolling hills and Midwestern countryside in one direction and the Kansas City skyline in another. 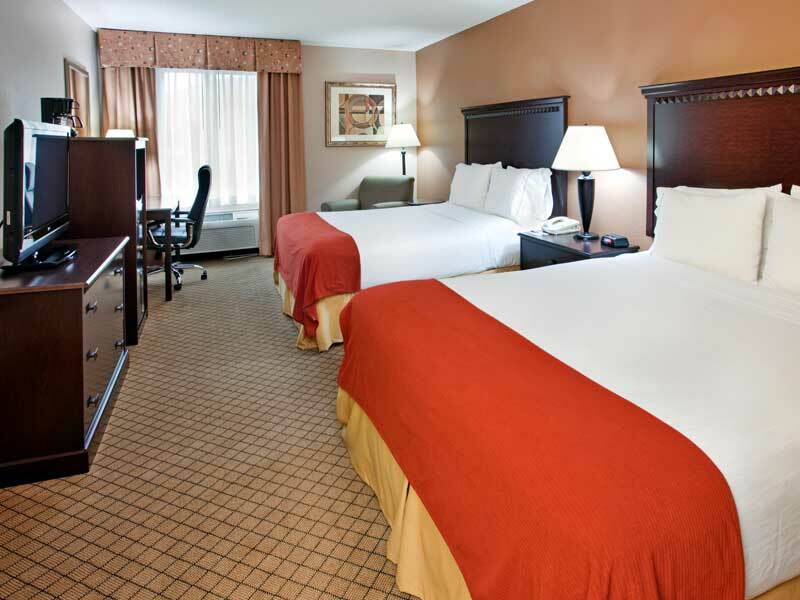 Welcome to our great hotel in Kansas City Missouri with affordable rates and cheap budget discount lodging. 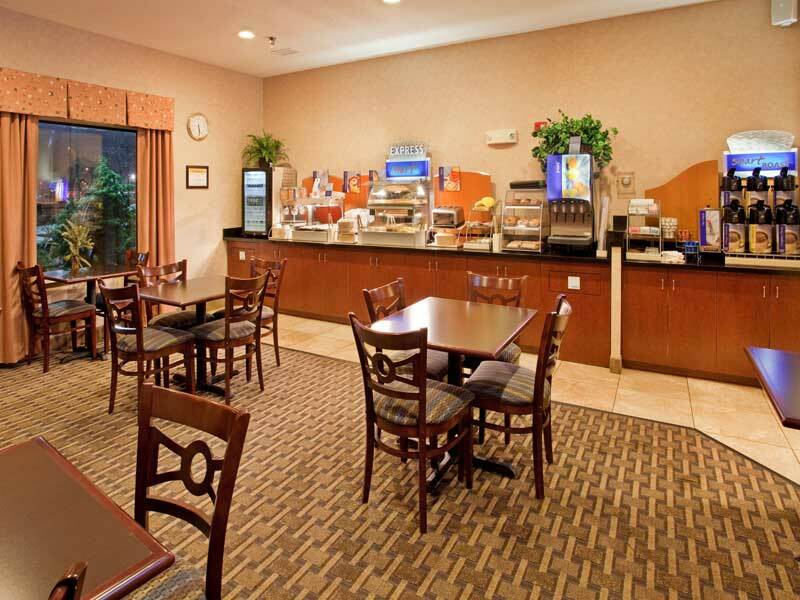 Holiday Inn Express & Suites Liberty welcomes you to our budget hotel in Kansas City Missouri. 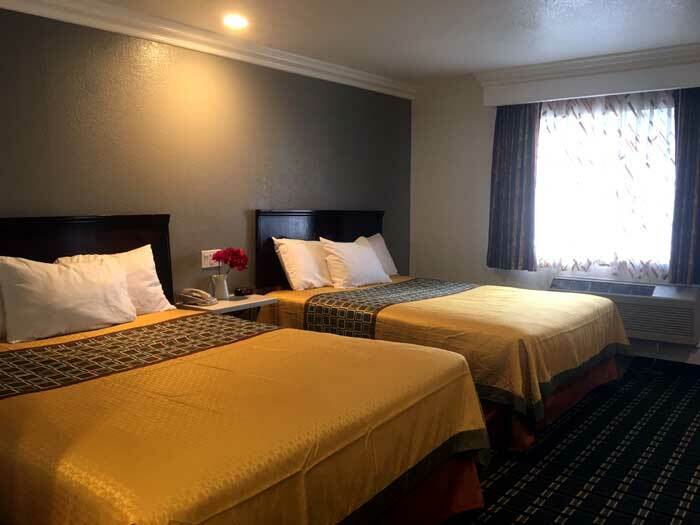 Holiday Inn Express & Suites Liberty will provide you excellent customer service with great amenities in comparison to all Hotels and Motels in Kansas City Missouri. Please visit us on your next stay in Kansas City Missouri and let us provide you with 4 star hispoitality for 2 to 3 star budget rates. 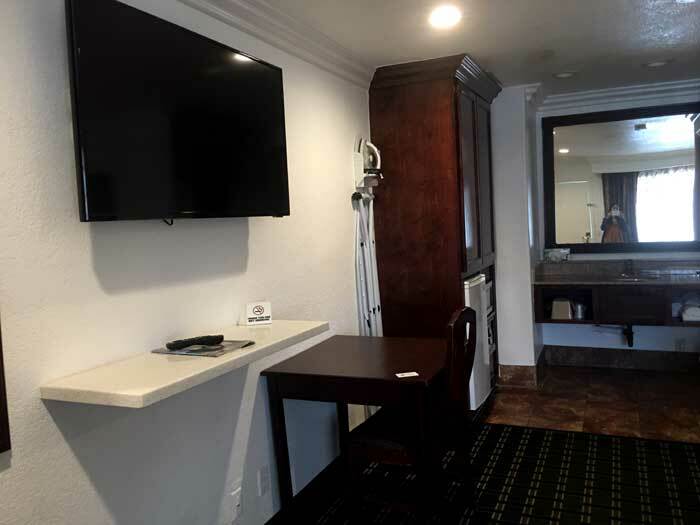 Holiday Inn Express & Suites Liberty has been providing lodging and accommodations in Kansas City Missouri for sevral years and looks forward to providing our valued customer and business traveler with the best service in Kansas City Missouri for Hotelsand Motels in our local area.